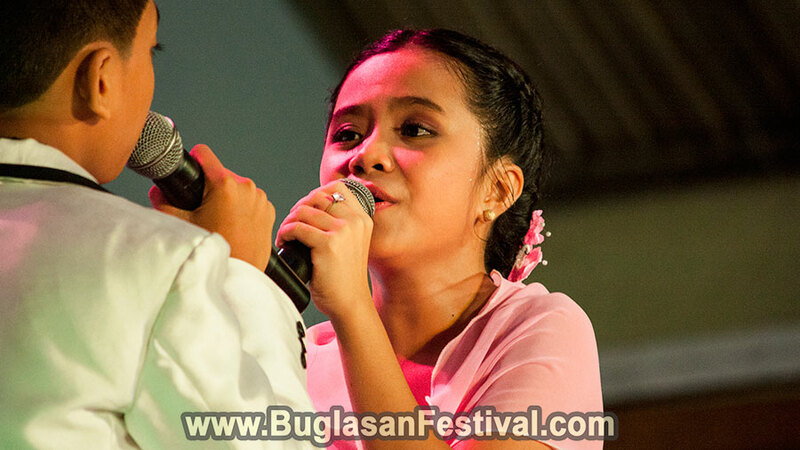 The Bulilit Singing Competition of Buglasan Festival 2017 have three different categories; Children’s Choir Competition, Bulilit Mius-One Competition, and the Bulilit Duet Competition. 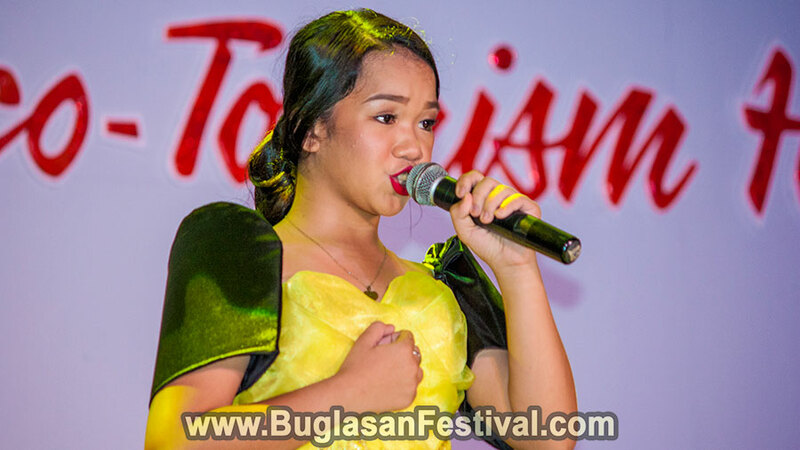 The singing competition as held on October 17, 2017 at the big Freedom Park Stage. The word “bulilit” is a Tagalog term used for short/dwarfish person mostly called to children. 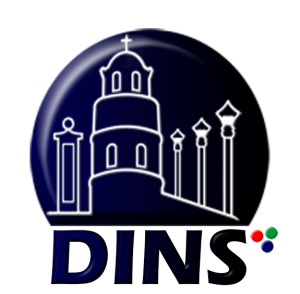 The singing competition was participated by the different representatives of the municipalities and cities of Negros Oriental. 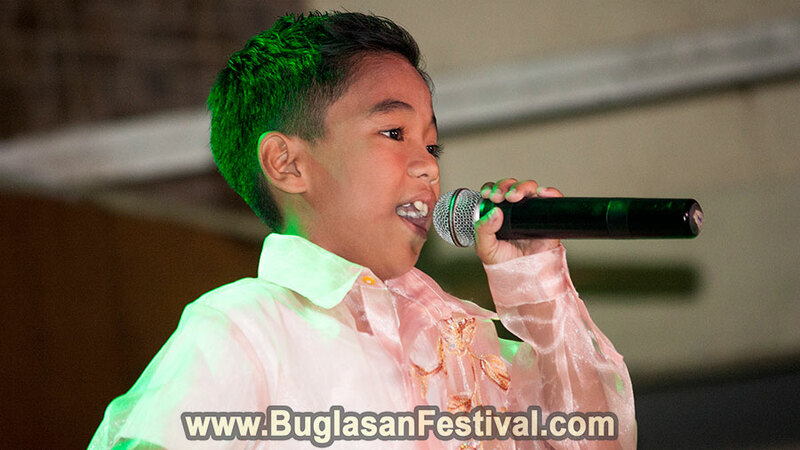 Unlike the other days of the Buglasan Festival, the Bulilit Singing Competition was held on a dry weather (thankfully). The opening prayers, national anthem and words of welcome were made and it was finally show time! 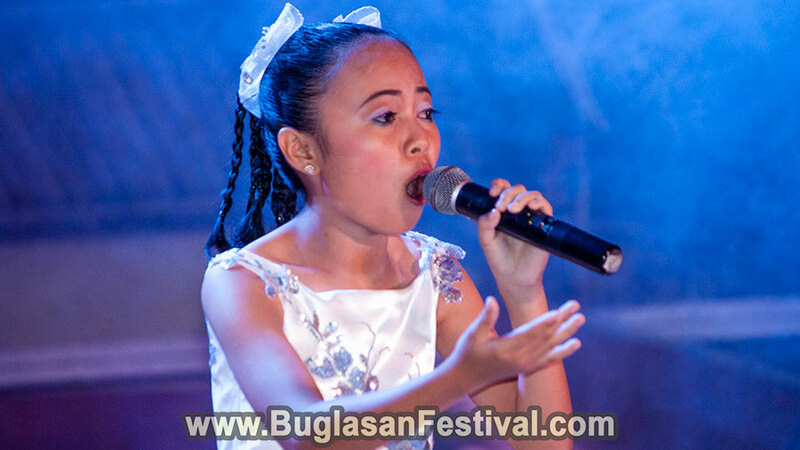 The Bulilit Singing Competition was kicked off with the first category of Minus-One Singing Competition with 16 candidates. After the performance of equally deserving and talented children at the Minus-One category, it was time for the Duet Singing Competition. All the singers were awarded with heartfelt applause from the cheering audience. It was nearly 11 pm when the Children’s Choir Singing Competition was held. Nevertheless, all the little kids were exempted to be early in their beds for this grand celebration of Festivals of Festival and had fun along the way of the competition. Blessed are all deaf living creatures… !